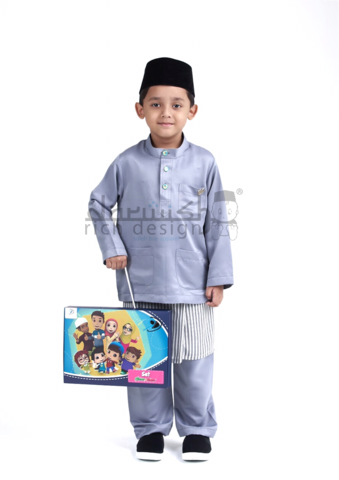 NEW ARRIVAL : Set Baju Melayu Omar suitable for cheerful active boys. Made from 100% High Quality Hermes Satin Silk comfort for your baby & kids. 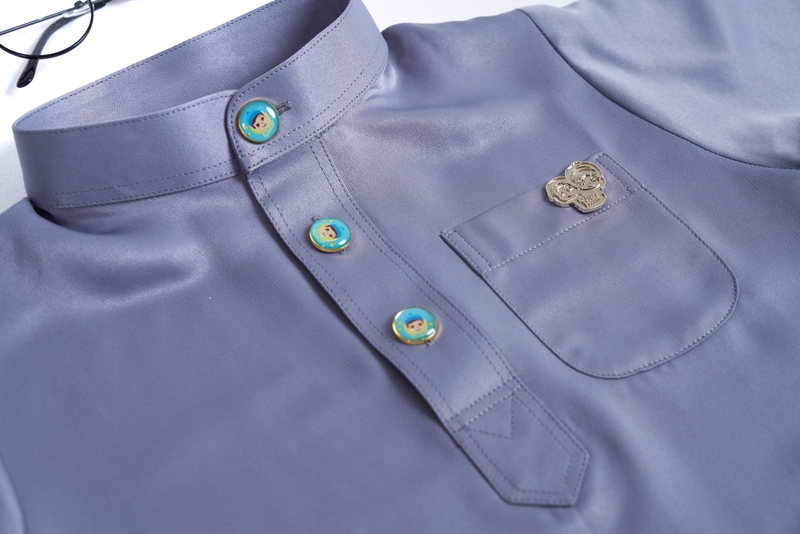 For a look that transcends time and culture, Darwish Rich Design Wear’s version of the first 'cekak musang' neck collar is a MUST –HAVE in your kids wardrobe. Soft 'cekak musang' neck collar and rubber waist for the bottom will make your baby & kids stay comfortable in it. This Kurta suits all formal occasion like Majlis Aqiqah, Cukur Jambul or Hari Raya. 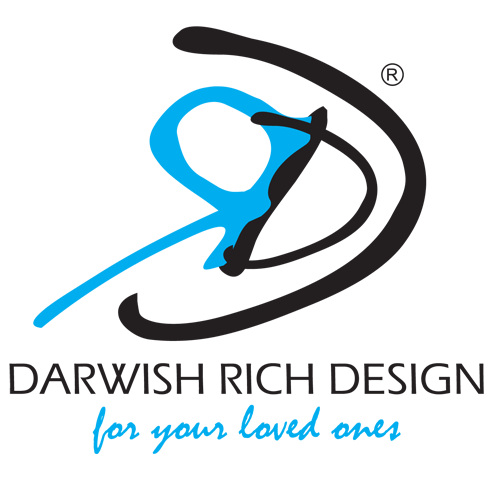 It also can be wear in any informal occasion. be wear with any type of pants.